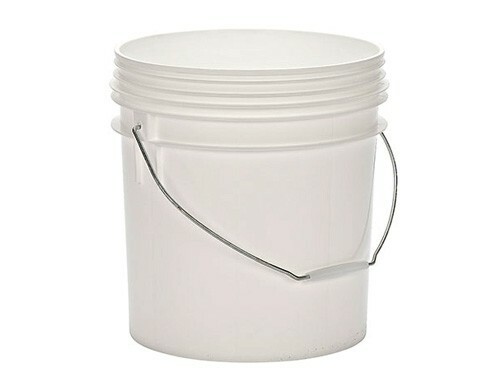 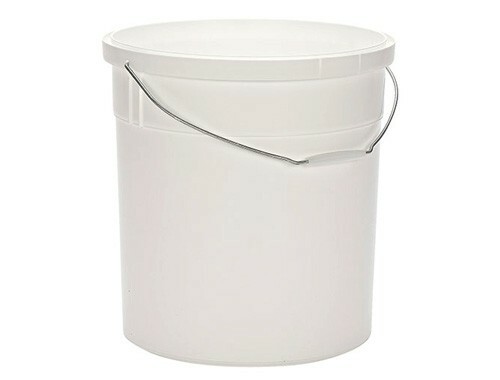 The 15 Litre pails are manufactured from food grade Polypropylene (PP) and are capable of holding 15 Litre of chemicals, paint, cement, fertiliser, olives, honey, etc. 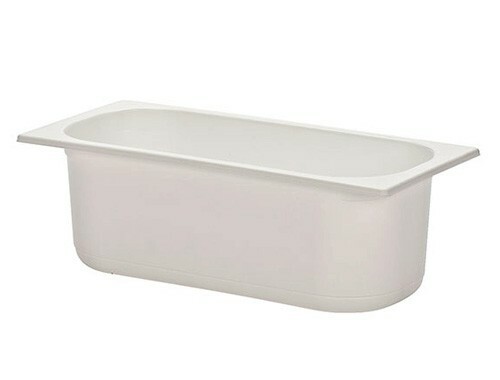 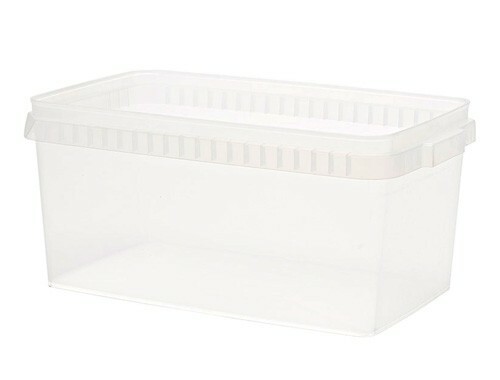 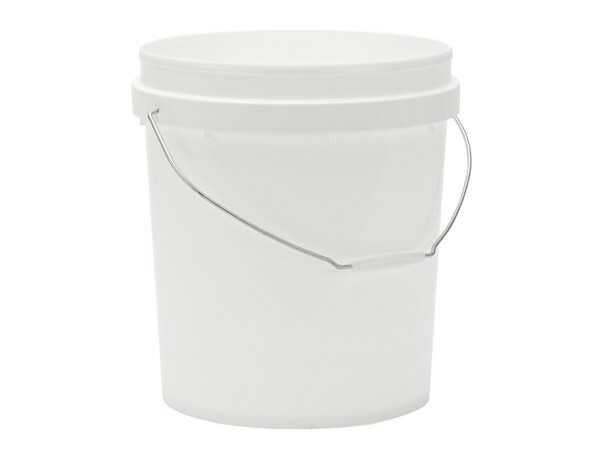 The 18 Litre Tubs are manufactured from food grade Polypropylene (PP) and can be used for storing just about anything from food to shoes. 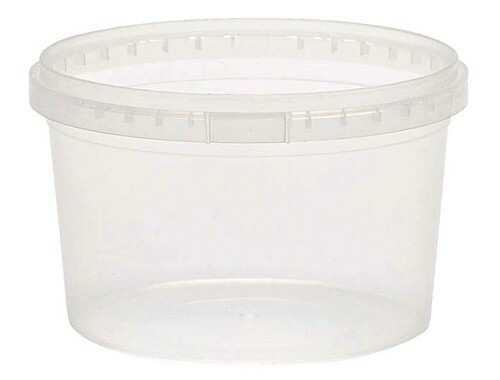 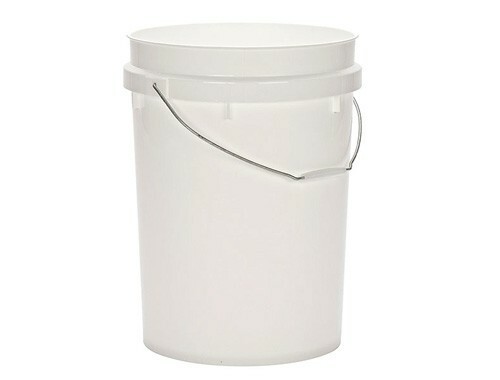 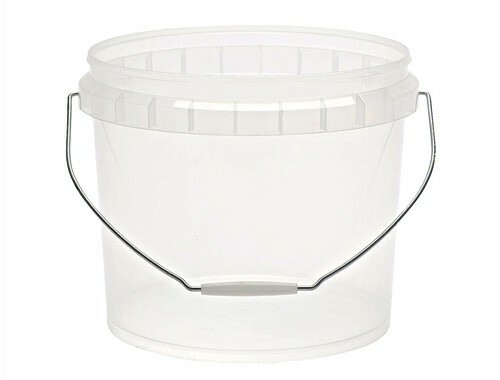 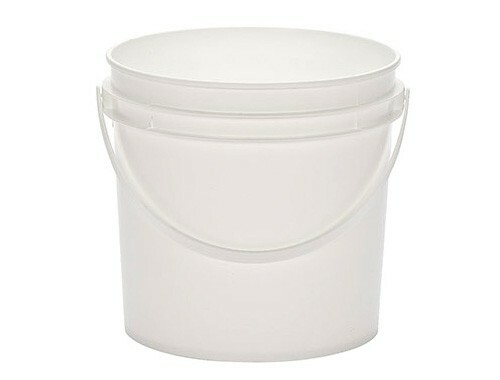 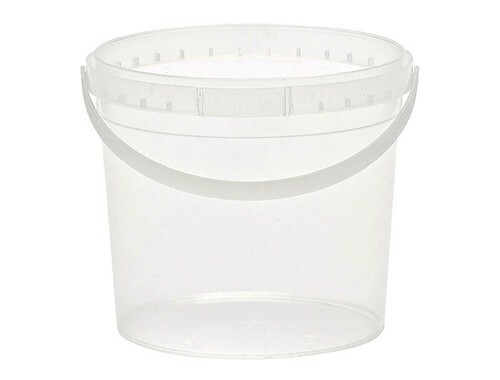 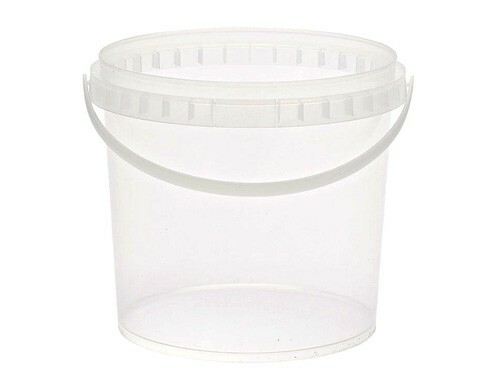 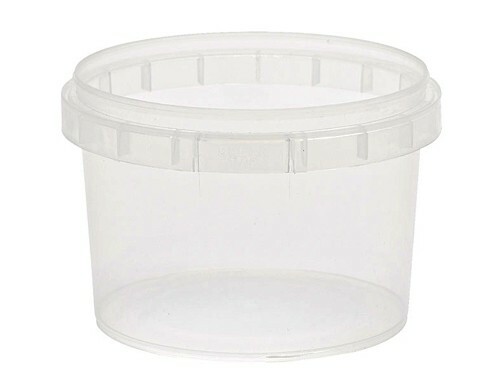 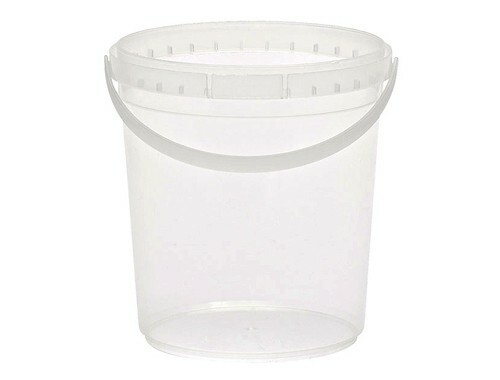 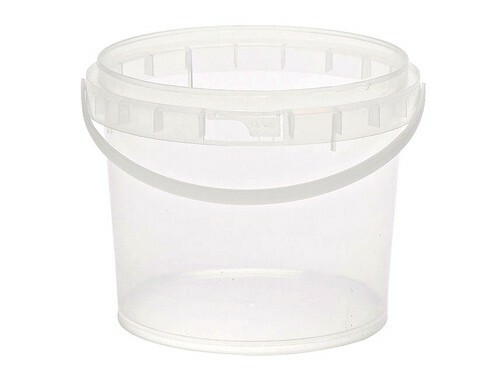 The 22 LTR Buckets are manufactured from food grade Polypropylene (PP) and are ideal for chemicals, paints, fertilisers, cleaners, oils, grease, olives or general storage. 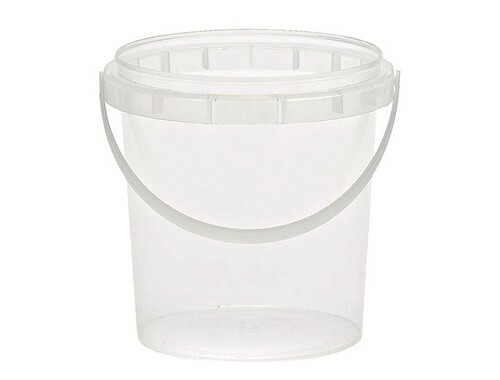 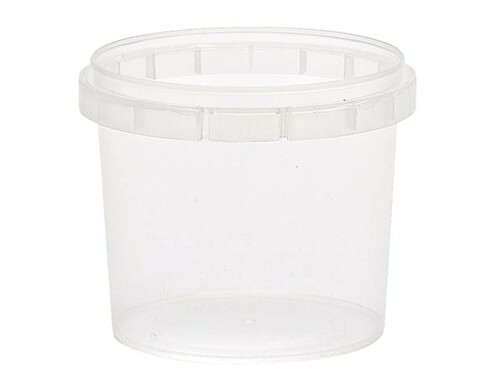 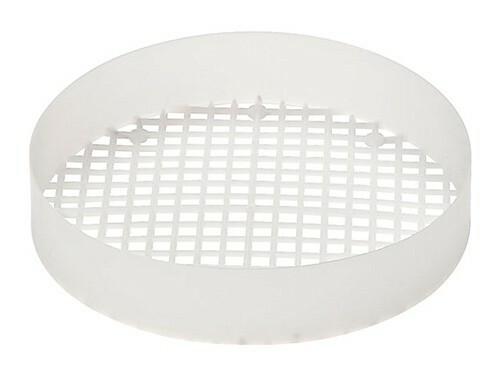 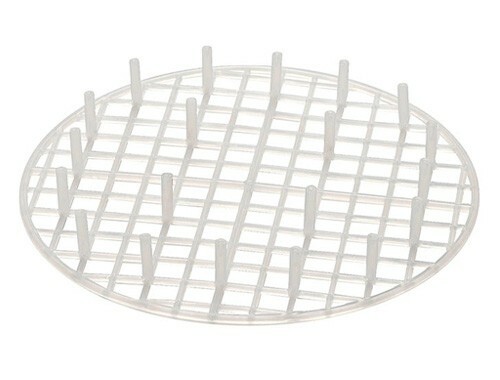 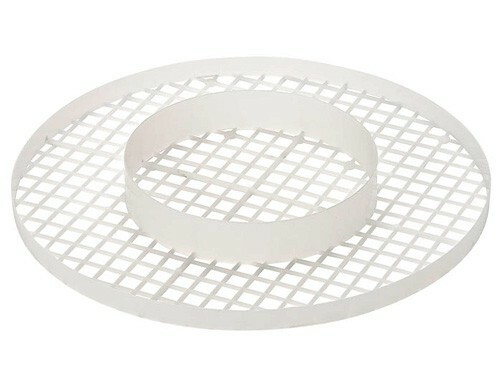 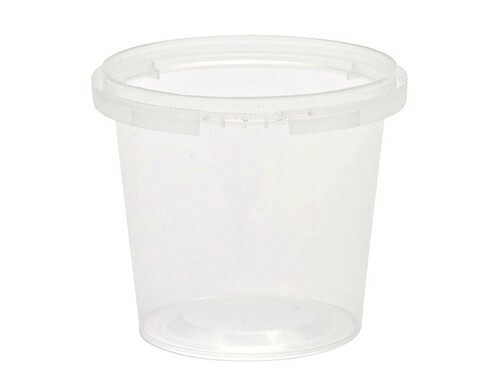 An innovatively designed solution to hold food under the liquid that it is suspended in.